I have been forced to rewrite history; I don’t know how to repair this damage. I want to see you, but it causes me so much grief. After I return from every visit I see anger or sadness, I have to push you far away so it doesn’t hurt as much. I am hurting inside, I need someone to blame and I don’t know why it’s you. I can’t think and feel for myself anymore. The thoughts and feelings I have are not my own, please understand. I gave into the interrogation after every visit. I told them what they wanted to hear to take the pressure off. I am sorry, I didn’t know what to do anymore. I am sorry everyone around us have been told lies and have believed them, you don’t deserve this. I am sorry, the pressure got too much. Everything keeps getting blown out of proportion. It is easier for me not to see you. When you’re around, the pressure is worse; I retract because it hurts less. I love it when you praise me for my achievements, but I can’t show it. I am told you’re trying to buy my love, but I love it when I am allowed to keep your thoughtful gifts. I don’t understand that you’re fighting for what is right and to have me back in your life again. I wish you were here right now, like you always were, so kind and loving. I have someone listening over my shoulder, prompting me to be hateful and defiant. When you tell me how sad you are, I feel guilty and cannot cope. I am sorry for everything I have done, it is not my fault, I am stuck. I am angry and sad about everything, please don’t abandon me. Stay near, even though I cannot reach out to you. I need you to look after you, so you can be there for me, when I get out of this horrible mess. Please don’t give up, I need your love. I need someone to lift this pressure off me. I should never be forced to choose between parents. All people see is a child rejecting a parent. 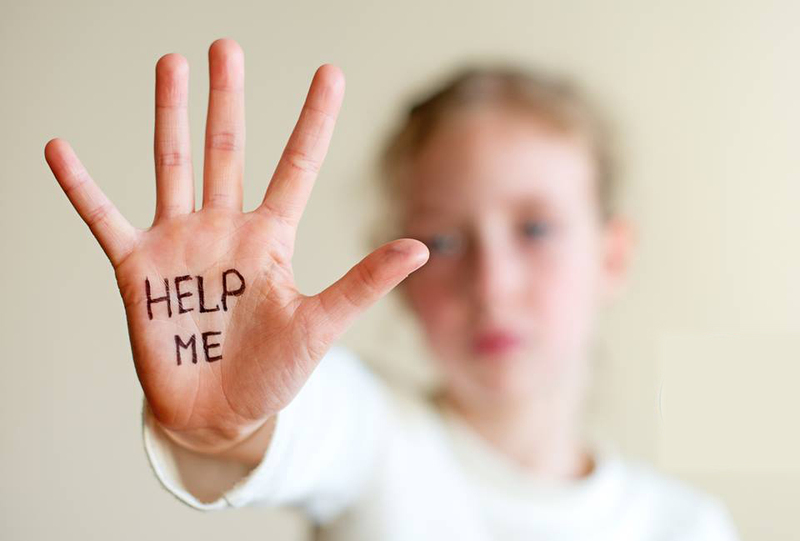 Alienated children are stuck in emotional turmoil, protective of the emotionally abusive parent. Unable to think and feel for themselves anymore, as they take on their emotionally abusive parents thoughts and feelings, as if they are their own. Bonded to the abuser.